I knew CBR would provide me with the opportunity to be part of an amazing publication and group of people that would leave a lasting impact for years to come in the Cornell community and beyond. It’s an environment of thinkers and innovators who challenge and debate emerging societal issues in the world of business. I joined CBR to learn more about what it takes to make it as an entrepreneur and to gain valuable experience in the business world. Outside of CBR, I am the recruitment chair for Chi Psi. I wanted to learn more about different aspects of business while also further developing my writing skills and CBR gave me the chance to do both simultaneously. I joined CBR to get a better understanding of business and to be close to and connect with prominent business leaders. I'm majoring in Applied Economics and Management and Information Science, and I love figure skating. I joined our Business team because I think CBR is more down to earth and student friendly than HBR, and CBR Now newsletter is super cool too! I am a junior majoring in economics with a minor in business and international relations. I joined CBR because I wanted to gain further insight on the business aspect of a publication organization and interview interesting alumni and student entrepreneurs. On campus I am the Vice President of Finance for Panhellenic, a member of Kappa Alpha Theta and a member of the College of Agriculture and Life Sciences Academic Integrity Board. I joined CBR because I am an english minor and was looking for an extracurricular that would combine my interest in finance and writing. 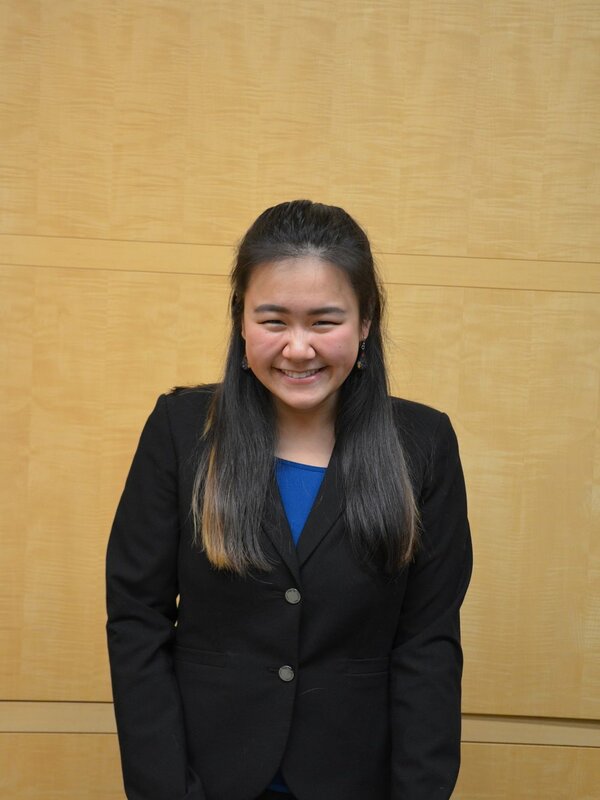 Lena is a junior studying Fiber Science and Apparel Design from Englewood Cliffs, NJ. 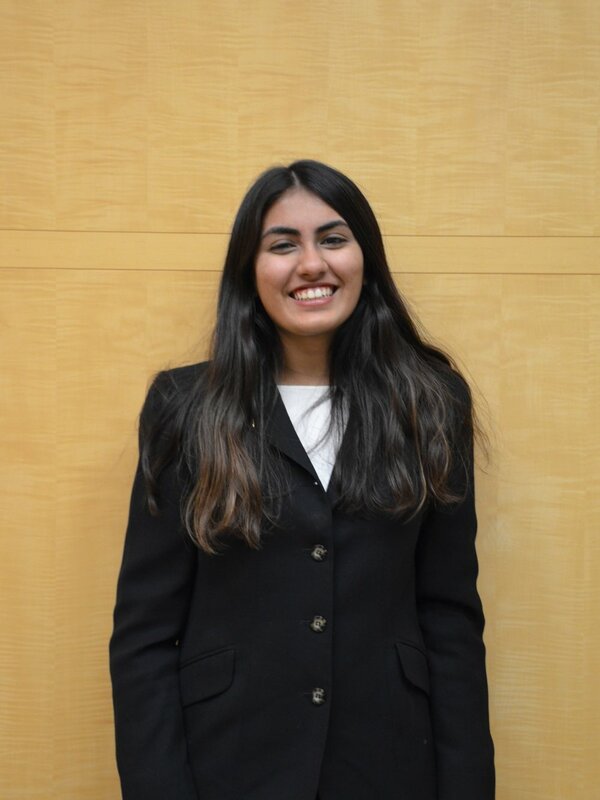 She joined CBR as a member of the Business Team during the fall of her sophomore year. She is currently studying Fashion Design Management with a concentration in Management, and minor in Business. On campus, she is apart of Cru Cornell and writes Editorial for The Thread Magazine. She hopes to pursue a career in the Jewelry Business Industry upon graduation. The government and business major combines my interest in politics and learning about finance. I joined CBR as i enjoy the breadth of knowledge that I gain from my fellow club members. Michal is a sophomore majoring in Operations Research in the College of Engineering. He joined CBR his sophomore fall and is also a member of his social fraternity Phi Kappa Psi. After graduation Michal hopes to pursue a career in finance.